We often hear media reports that suggest addicts are created when doctors prescribe painkillers for people who are actually in pain. But the evidence suggests that this isn't true. And the stigma against prescribing painkillers is hurting patients who need relief. The media also give a false impression of the role of pain treatment in causing opioid addiction. While most coverage includes anecdotes about people who became addicted during medical opioid use, the research shows that most opioid addicts actually start as street users and were never pain patients at all. For example, for years the National Household Survey on Drug Use and Health hasasked thousands of Americans about their misuse of prescription drugs, and the sources from which they get their supply. 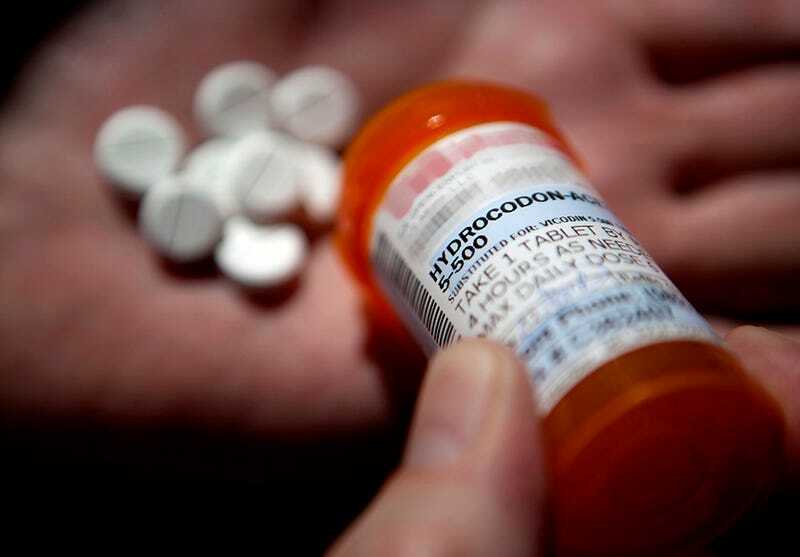 And consistently, the answer is that at least 80 percent are not pain patients who were medically addicted: two out of three either get opioids for free or buy them from a friend or relative. The rest obtain the drugs either from dealers, by theft, by prescription forgery or online. A recent study published in the Journal of the American Medical Association found that among the most frequent opioid misusers, a full third get the drugs from doctors — but this suggests that preexisting addicts are seeking pain doctors to get drugs, not that pain treatment is turning people into addicts. Indeed, two-thirds of the heaviest prescription drug users are not seeing doctors to get their drugs at all. As a result of the hysteria over painkiller addiction, doctors are less likely to prescribe drugs for people who really are in pain. And of course addicts are still getting their fixes — which most of them never got from doctors anyway.